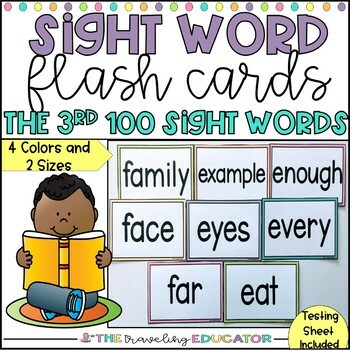 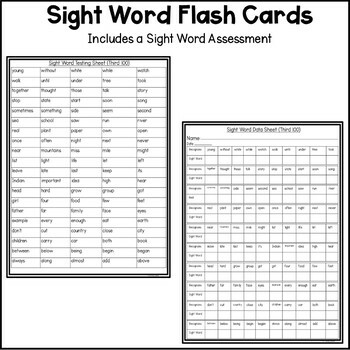 Students will love these hands on third one hundred sight word flash cards. 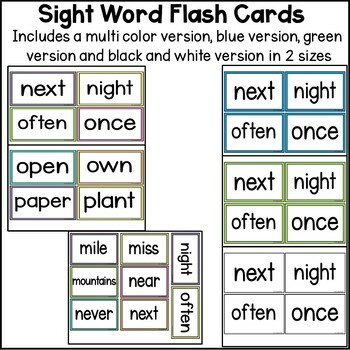 These fun and colorful cards, plus bonus matching game, will get students excited to learn their sight words. 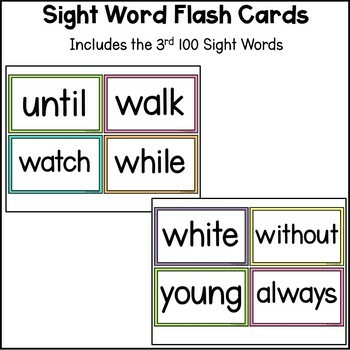 Teachers or parents will love these easy prep sight word color and black and white flash cards and game for students.